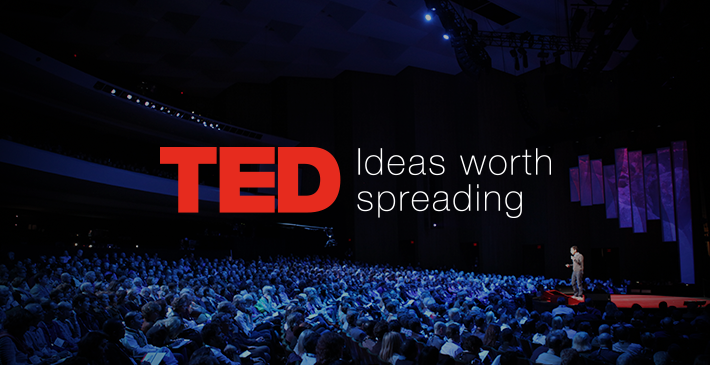 TED is a nonpartisan nonprofit devoted to spreading ideas, usually in the form of short, powerful talks. TED began in 1984 as a conference where Technology, Entertainment and Design converged, and today covers almost all topics, from science to art to business to global issues, in more than 110 languages. It is owned by the Sapling Foundation, a private nonprofit foundation (a 501(c)3 organization under US tax code). The foundation was established in 1996 by publishing entrepreneur Chris Anderson. The goal of the Sapling Foundation is to foster the spread of great ideas. 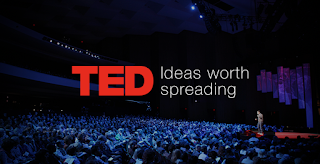 TED Talks as it is now popularly called, is a daily video podcast of the best talks and performances from the TED Conference, where the world's leading thinkers and doers give the talk of their lives in 18 minutes (or less). It started as an independent event operating under license from the nonprofit TED conference. TEDMED was originally founded in 1998 by TED's founder Ricky Wurman and after years of inactivity. In 2008, Wurman sold TEDMED to entrepreneur Marc Hodosh, who recreated and relaunched it. TED now has different programs and initiatives which includes; TED Talks, TED-Ed, TEDx, TED Translators, TED Fellows, TED Books, TED Prize, TED Institute, TED Community, TED Speakers, TEDx Organizers, etc. TED's education initiative aims to amplify the voices and ideas of teachers and students around the world. TED-Ed's is committed to creating lessons worth sharing, it is an extension of TED's mission of spreading great ideas. While TEDx is an international community that organizes TED-style events anywhere and everywhere celebrating locally driven ideas and elevating them to a global stage. TEDx events are produced independently of TED conferences, each event curates speakers on their own, but based on TED's format and rules. Truth is, we all need someone to motivate or inspire us at some certain points of our lives. So, here are some of the best TED Talks to listen to, I hope you find them inspiring. Does anyone else here listen to TED Talks? 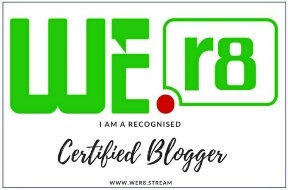 share with me and other readers some of your favorites, who knows, we may just find them helpful.